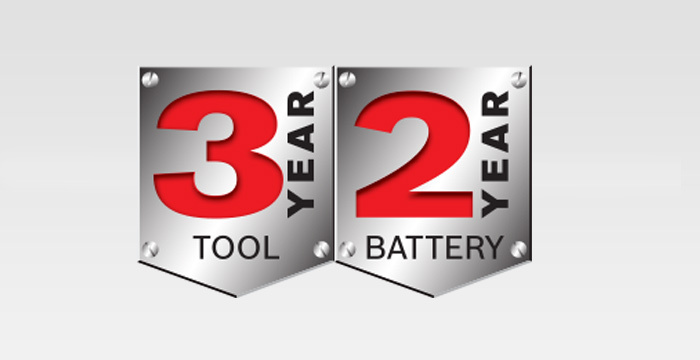 We back our tools with the industry's most responsive and reliable service. 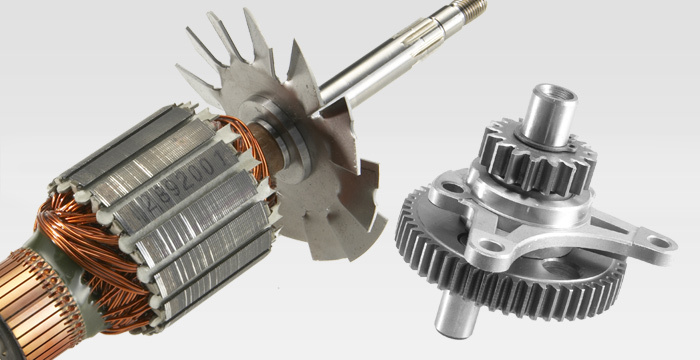 Factory Service options – making it fast, convenient and increasing your uptime! 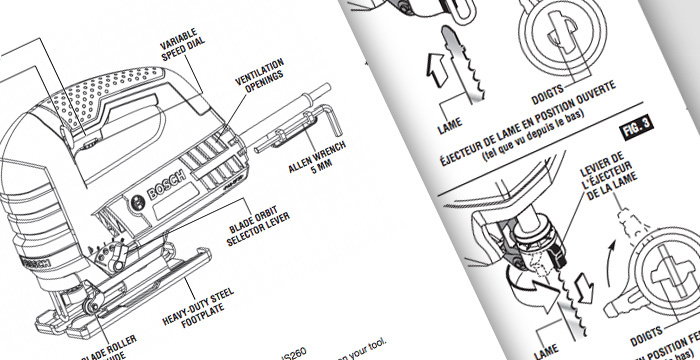 Search and download your tool's Owners manual or Parts Diagram. 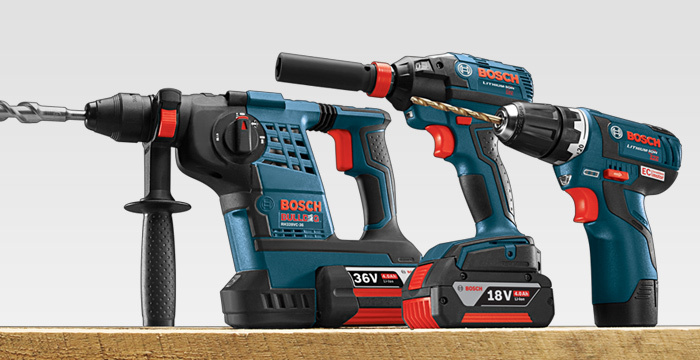 Protect your investment and register your Bosch tool today! 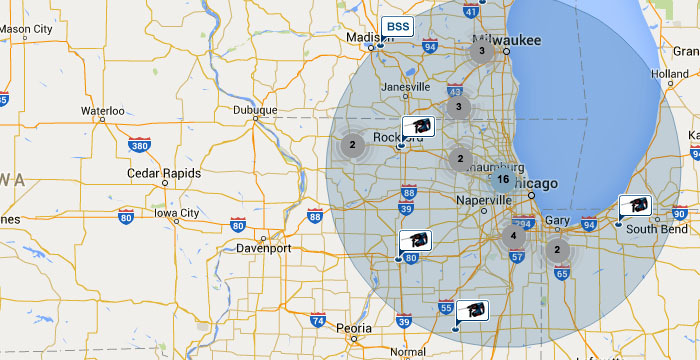 Quickly find the nearest Bosch Service Center. 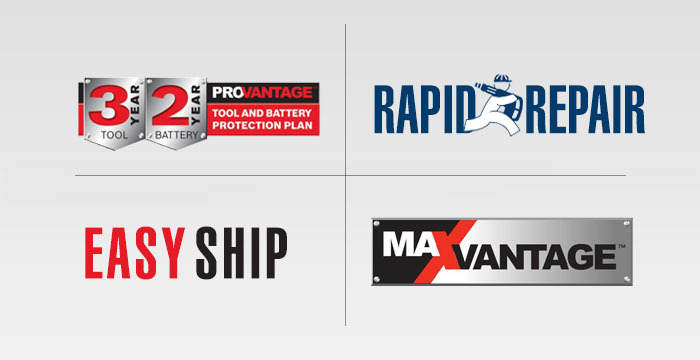 Precise, safe and reliable. Bosch Original Replacement Parts. The right, best quality tool for the job Guaranteed!